Did you know it’s World Toilet Day this Sunday? That’s right: there is an entire day dedicated to toilets! In 2013, the United Nations officially declared November 19th as World Toilet Day, to bring awareness to the global sanitation crisis. Even now, some 4.5 billion people are still living without access to a safe place to go to the bathroom. Since 2015, with the launch of the Sustainable Development Goals, UN-Water has been collaborating with various partners to bring safe household toilets to all people. With your help, Lifewater continues to address the sanitation crisis by creating access to safe bathroom environments for people in rural villages. Building latrines in homes, villages and schools is one of the ways we are improving hygiene and sanitation for people in Uganda, Ethiopia and Cambodia. In Cambodia, people in rural areas are at risk of illness and disease because they lack access to a safe place to use the bathroom. Thanks to you, people like Phorn Pan are now living in Healthy Homes. 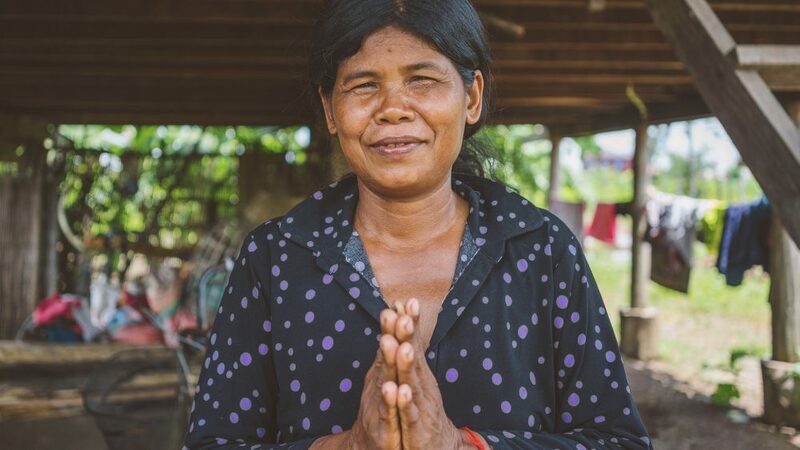 Before Lifewater, Phorn’s family would drink unfiltered rainwater and did not have a safe place to go to the bathroom. When she began to learn from the local Lifewater staff, she discovered that the contaminated water was making her family sick. She decided to do something about it. Phorn has had a Healthy Home for two months now. She and her family are using safe water, washing their hands, using their latrine and keeping things around their property clean. More families like Phorn’s are still in need of a safe place to go to the bathroom. With your support, other families in Cambodia can live in Healthy Homes, too. This World Toilet Day, join us in our effort to end the global sanitation crisis. 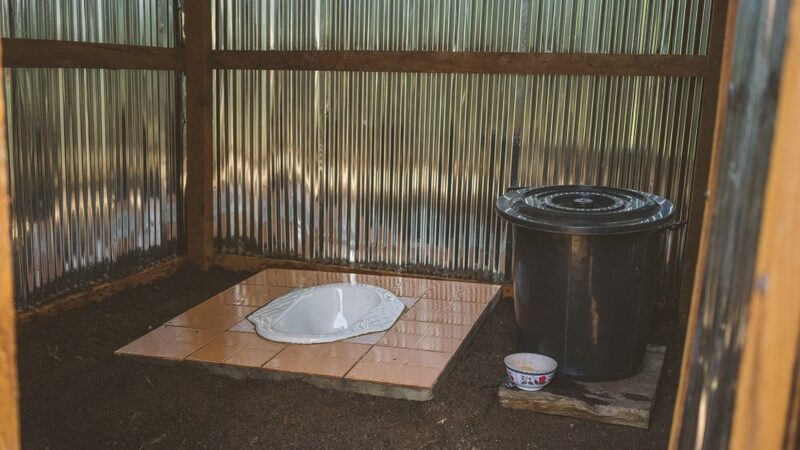 Help us reach 100 families in Cambodia by giving the gift of a toilet today!